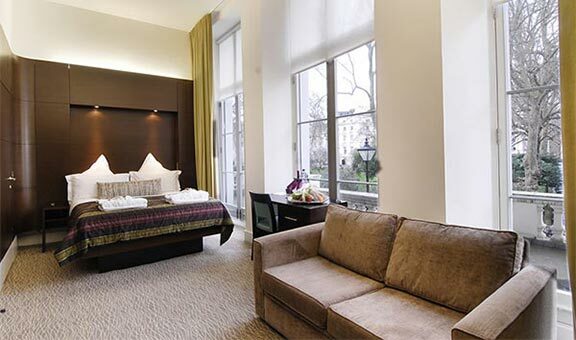 When looking for accommodation in London, there are many to choose from yet too few that actually satisfy. 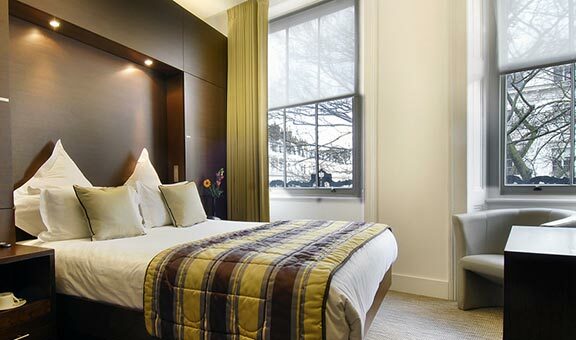 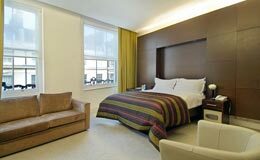 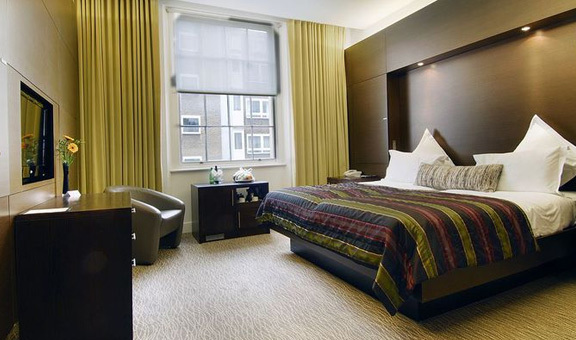 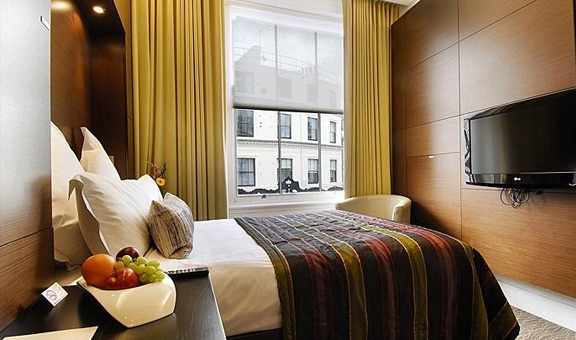 Park Grand London Paddington is the perfect London accommodation choice that serves those appeals to a budget and appeals to distinction and class. 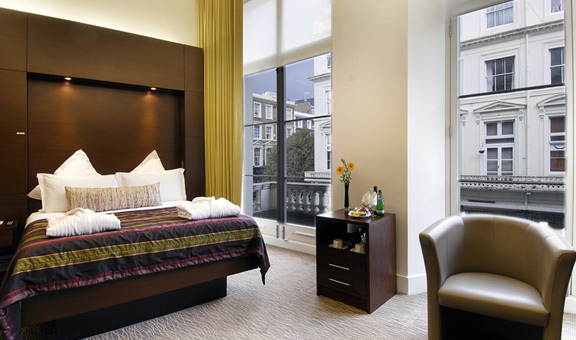 The proximity and ease to London’s best natural beauties also make Park Grand London Paddington the best Hyde Park hotel to stay at.